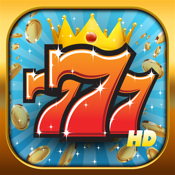 The #1 Best Slots experience! 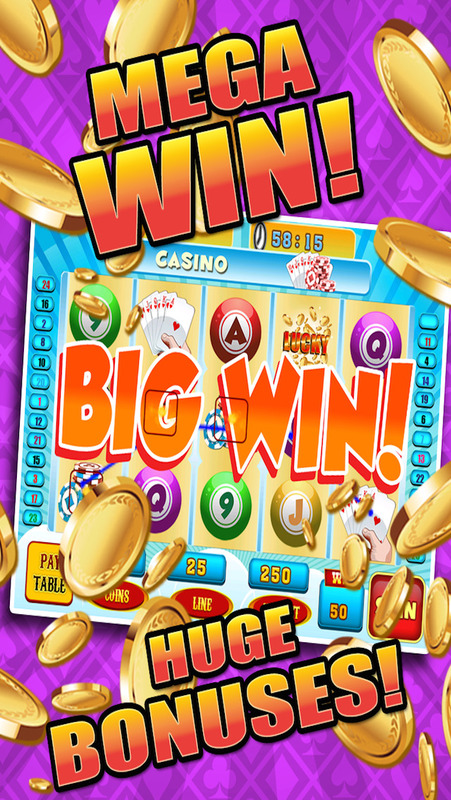 Amazing New Slots Game combines tons of fun-packed slots action into one app. 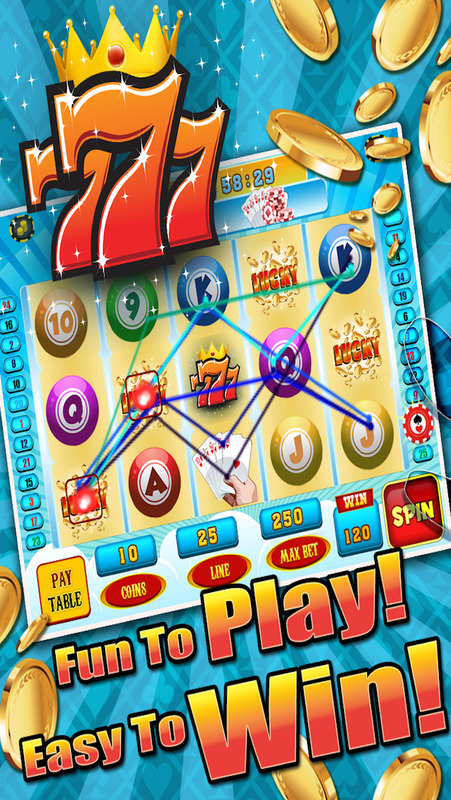 This easy to play fun slot machine game is engaging to play and so much fun! 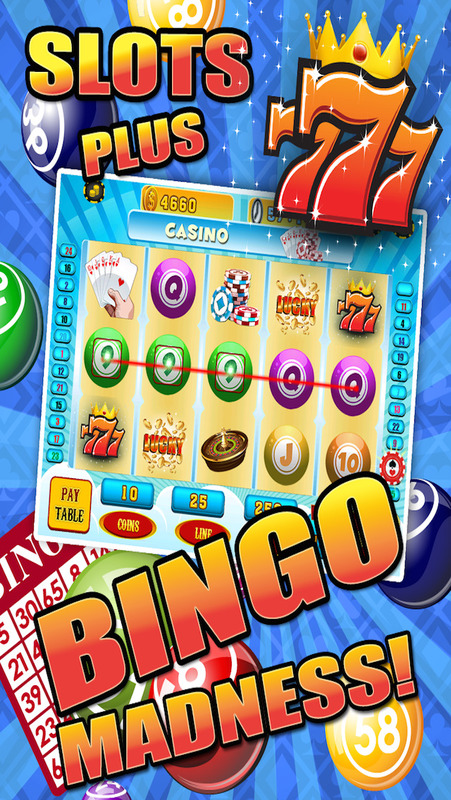 A great new twist on Bingo and Slots -- Feels like you're really in Vegas!